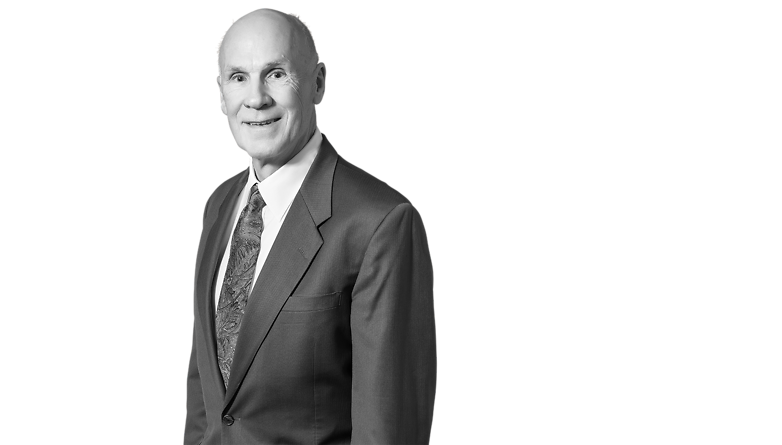 Lynn Moore has practiced in the area of general corporate matters, securities regulation and mergers and acquisitions for over 40 years. Mr. Moore has represented companies in their initial public offerings, follow-on public offerings and private placements of common equity and debt, venture capital financings, commercial bank financings, other forms of financings and direct participation programs. The issuers represented have included corporations, partnerships, limited liability companies, real estate investment trusts and other entities. He has worked with many national and regional investment banking firms and their counsel. Mr. Moore's M&A experience has included major business combinations of public companies and private companies. Clients represented by Mr. Moore have included companies in the energy, retail, real estate development, manufacturing, communications, publishing, soft-ware development, environmental, service and other businesses. He is listed in Best Lawyers in America in Corporate Law and Securities Law, has a Band 1 rating in Chambers USA in Corporate/Commercialand is listed in Super Lawyers in the area of Securities and Corporate Finance. Mr. Moore serves as Chair of the Board of Trustees of Phillips Theological Seminary and Christ United Methodist Church of Tulsa and is an advisory member of the board of directors of the Tulsa Day Center for the Homeless. Named the Best Lawyers’ 2013 Tulsa Securities / Capital Markets Law "Lawyer of the Year"
Congratulations to the 59 lawyers from Conner & Winters who were recognized in The Best Lawyers in America© 2019.